Fast Access Safes - Tired of combination lock systems attached to your “sturdy” safes? Explore the fast access safes variety available at QuickSafes. com. 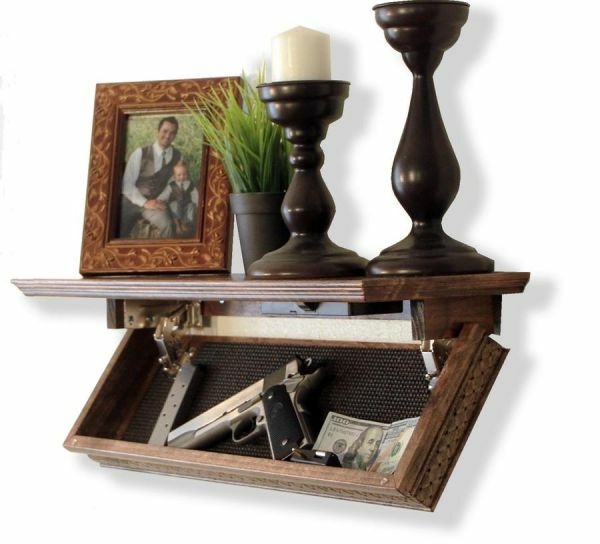 Tired of combination lock systems attached to your “sturdy” safes? Explore the fast access safes variety available at QuickSafes. com. QuickSafes Company designs sophisticated Safe systems for protecting valuable items from burglary-like incidents. Our Award-winning Safes with RFID Technology are one-of-a-kind storage security systems that offer ultimate protection. The unique range of products we offer securely and conveniently store the items of importance. Browse our website to buy the top-notch Safes for your home or office.